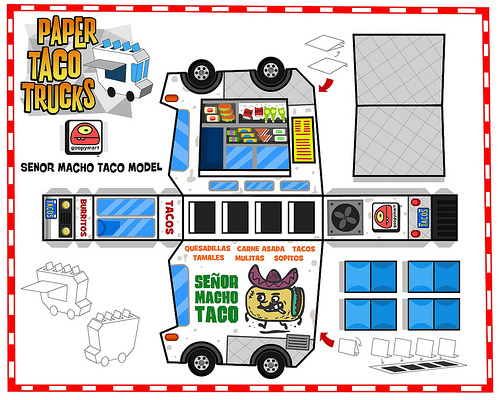 I love my mobile mexican food. Many people do. 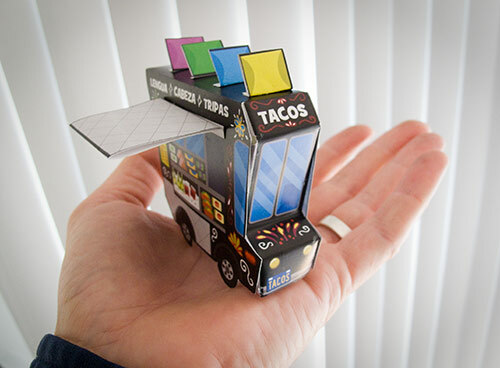 Over on Flickr you can download these great papercraft templates to honor your favorite mobile food. They really work, too.